Motherhood is magnificent. And rightfully so, because there is no other way to explain how so many moms can happily keep up with the chaos of raising kids. Add to that the daily stress and responsibilities of managing a home, work, and maintaining our other relationships. There’s no question that moms truly are the unsung heroes of everyday life. All too often, we tend to cut corners when it comes to our own self-care, mamas. Perhaps it’s due to mom guilt. 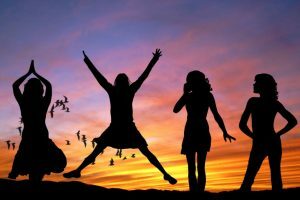 In spite of our can-do attitude and infinite love we have in reserve for everyone around us, women tend to put their own needs last. Somehow there are not enough hours in the day to squeeze in a mommy workout or treat ourselves to a night out (or the occasional massage!). We are here to remind you that sometimes you need to put yourself first. Being a good mom means making time for yourself, because a happy and healthy mom is the center of a happy and healthy family. It is not enough to put one foot in front of the other. We must do it mindfully and intentionally. You are not alone. Here are some ways you can easily channel your inner peace and become a stronger mama in mind, body, and spirit. If you are a mom who works inside the home as a stay-at-home mother, embrace the challenge without forgetting what brings you fulfillment. This means making room in your schedule to pursue hobbies and activities that resonate with your identity. Also, make sure to channel your intellectual energy in hobbies, charities, book clubs, school events, and other activities that connect you with the greater community. And remember, physical activities like your daily mommy workout are good for the mind as well. Now, if you work outside the home, remember to show yourself love and grace. This is true especially when you can’t get to every kid’s extracurricular activity on time. More importantly, invest energy and leverage your network to make sure your work is a good match for your intellectual needs. One of the best things you can do is find your mom tribe. This trusted group of women will carry you through the toughest moments with humor, wisdom, and lots of love. Stay-at-home Moms need their mom tribe, too! 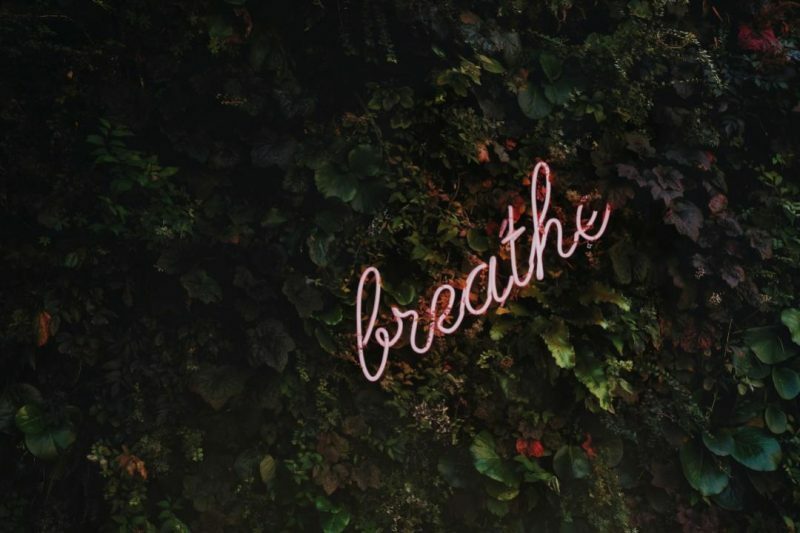 Whether you are a Mom who works inside or outside the home, engaging in mindfulness allows you to stop and enjoy those moments. You know the ones I mean! Your child shows you the magic of a rainbow. A butterfly lands in their hair. They stop to splash in a puddle. The stillness of your own mind lets you be present in that moment. You can cherish your children in front of you. Don’t just cycle through their photos and videos at night after they go to bed (been there!). Bear witness in the moment. Stop the chatter inside your brain. The grocery list, the laundry schedule, the dinner plan, it can wait! Receive the grace of the moment in front of you with your family. 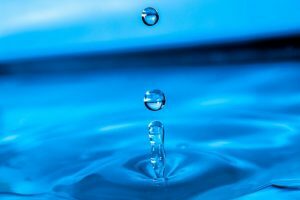 Mindfulness techniques teach you how to use the breath to stay in the moment. Even if you don’t make it to the gym, there are excellent resources to squeeze in an efficient mommy workout. Local exercise groups like FIT4Mom or run clubs are a great way to get outside and meet other moms in similar situations. Many of them even encourage that you bring along the kids! Also, thanks to the internet, there are many free videos and exercise plans specifically designed for moms. Plan your mommy workout using these resources to help you lose the baby weight, target the belly pooch, and most importantly, love and strengthen your body. For instance, we are loving these simple 7-essential workout tips for moms, and this boot-camp inspired workout for new moms to take care of the wonder woman that you are. Above all, remember that pregnancy changes a body internally and externally. Some of your fitness frustrations might not be because of a lack of trying. For instance, are you finding that your mommy workout doesn’t flatten that “pudge” or belly pooch? It may be because the problem stems from weakened, separated muscles that need more than strength training. Even the best mommy workout routine may never undo the physical changes from pregnancy and breastfeeding. This is when cosmetic surgery can be an additional tool to help you in your goals. Mommy Makeover, Tummy Tuck, Liposuction, Breast Augmentation / Lift / Reduction, aren’t just things you read about in magazines. This is not about vanity. Don’t just take my word for it, read this fitness blogger’s journey. These are real options for any mom who wants to restore her pre-pregnancy physique. 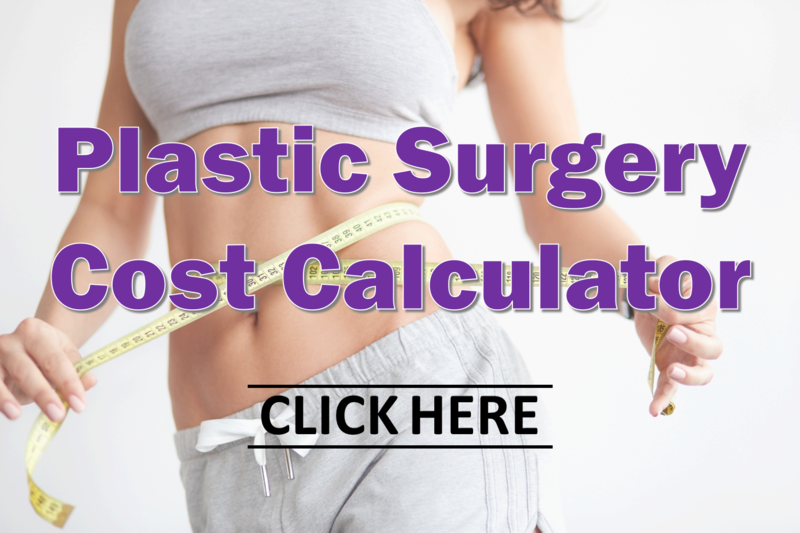 (Learn more at our plastic surgery cost estimator and recovery timeline resources as you do your homework). 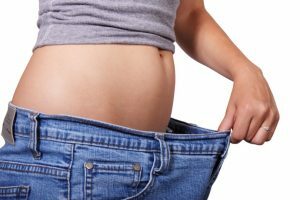 Lipo vs Tummy Tuck: Which One is Right for Me? Take a moment to ask yourself – what grounds you? In our busy world, it’s okay to be the one who stops to focus on something bigger than your immediate needs. Whether it is your faith, your community, your friends and family, or all of the above, find the network that inspires you. And if that concept intimidates you, here are 28 modern ways to be more spiritual. Getting started is as simple as indulging in a sea salt bath, taking a hike in nature, or writing in a journal. Take time to feel grateful. Download a meditation app to slow down and feel calm and collected. All this to say, find time to love and accept who you are. So much of motherhood is about giving that we often forget to replenish the resources that fuel our mind, body, and soul. Making yourself a priority is hardly a leisure pursuit! It is a necessity that all moms need to engage in more often to avoid burnout. At Tannan Plastic Surgery, we have an all-female staff that are all mamas too. We’ve been in your shoes. And we get the pressure. Fill your own bucket so that you can continue to fill your family’s bucket as selflessly as you already do, Mama.